Corken Steel Products proudly sells Tempstar and Comfortmaker residential equipment and ICP Commercial equipment. 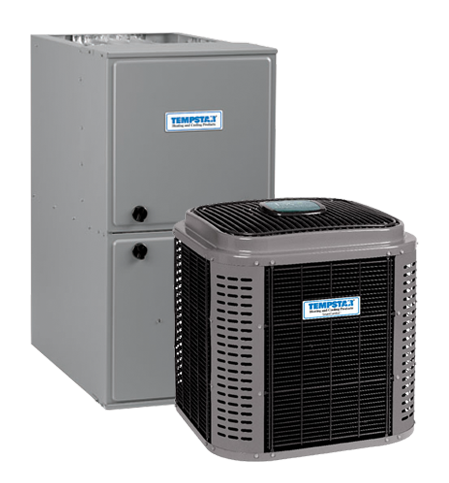 Additionally, we also carry ClimateMaster geothermal, Lochinvar boilers, LG multi-zone and ductless systems, Panasonic VRF systems, and much more to ensure we meet all of your heating and cooling needs. We are your one stop Geothermal distributor. Corken Steel Products is a distributor of ClimateMaster Geothermal Residential and Commercial Equipment and Supplies. The Cleanest & Most Efficient Heating & Cooling System in the World! Go GREEN with a geothermal heating, cooling and hot water system, and save as much as 60% off your energy cost for the rest of your life! Corken Steel features a geothermal training facility at our Florence Kentucky location. 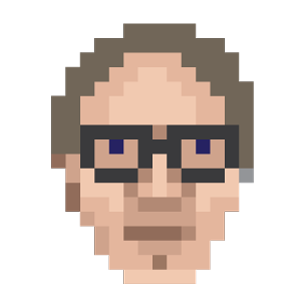 We have installed an operating system connected to a vertical bore loop. The system allows for hands-on training with an operating geothermal system. In the advanced geothermal class you will be able to use a flush cart and check out and measure the operation of the geothermal system. Check the training schedule for classes. 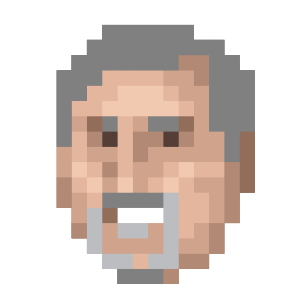 Brian has worked in the HVAC industry for 30 years. With a passion for geothermal, he has successfully completed ClimateMaster’s intense Train-the-Trainer course, and now uses that knowledge to assist our dealers. He has truly become an expert on geothermal, and looks forward to servicing your geothermal needs. Poor indoor air quality has become a major concern causing research from various groups including the Environmental Protection Agency (EPA) and the American Lung Association. Indoor air quality concerns have increased due to the tighter construction of homes to conserve energy and the lack of ventillation. Common home pollutants include combustion sources (furnaces, stoves), VOCs (industrial solvents), smoke, mold, radon, bacteria and viruses. The short term effects from these pollutants could range from irritation of the eyes or respiratory system, headaches, nausea and fatigue. The major concern is the long term effects that could result in asthma, repiratory disease, lung disease, heart disease and cancer. Corken Steel Products is committed to being your Indoor Air Quality supplier. Our extensive inventory of brands like Broan, Fantech, Honeywell, White Rodgers, BBJ, Aprilaire, General Aire, Zone First, Guardian Air, Sanuvox and EWC will cover your IAQ needs. 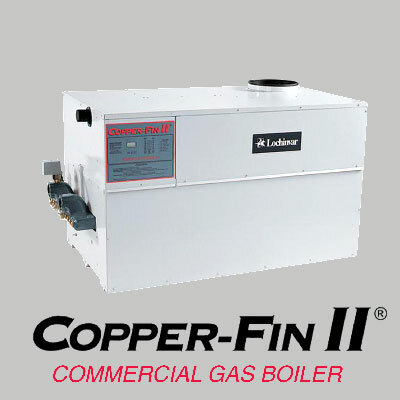 We carry Lochinvar Boilers and Commercial Water Heaters, as well as Pumps, Controls & Specialties. 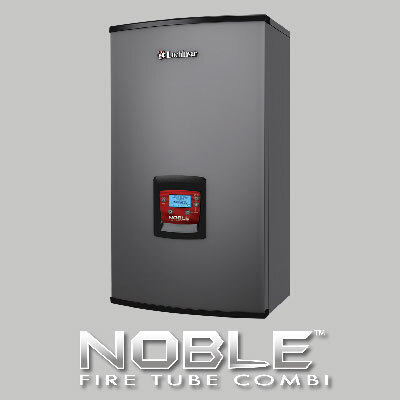 The Lochinvar Noble Fire Tube Combi provides rapid, reliable water supply, and efficient space heating. What makes Noble better than other combi boilers? 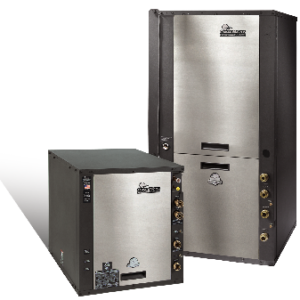 Lochinvar Copper-Fin tube boilers provide a lightweight, flexible and energy efficient hydronic heating solution for your jobs with inputs from 400,000 – 2,070,000 Btu/Hr with an 85% Thermal Efficiency rating. 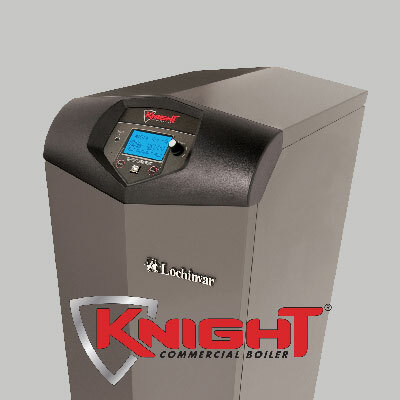 Experience the “POWER of a KNIGHT” Lochinvar’s Knight heating boiler has inputs from 50,000 to 500,000 Btu/Hr and offers 93% DOE AFUE (Models KB 050-285), 90.3% Thermal Efficiency (Models KB 399-500) and up to 98.6% Low Temperature/Radiant Heating Efficiency. Need technical support on hydronics equipment? We stock many Grundfos pumps. Check out the money-saving SuperBrutes, designed to replace several different models with one. Flanges available for different line sizes. Most models available overnight if not in stock. If you’re building or remodeling, you have a lot of decisions to make…and many choices to consider. One of the most important decisions is your home’s heating system. And your best choice could be a radiant floor heating system from HeatLink. Corken Steel offers an extensive variety of commercial ventilation equipment, and the support to back it up. 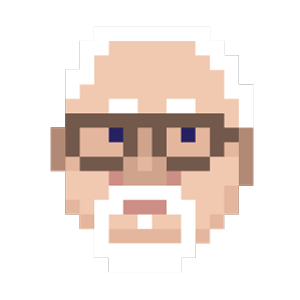 We back up our strong product offering with a strong support team. Corken Steel’s technical advisors and in-house commercial group have significant experience with ventilation on small and large commercial HVAC projects. Our team helps keep you compliant, on schedule, and within budget.